I want to Help ! 100% women teams racing for a good cause ! Register and get all the details for this exciting event here. If you want to know more about UN Women actions to promote gender equality through sports, click under. 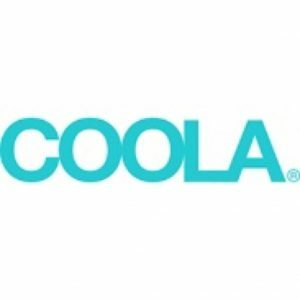 A big THANK YOU ! to Omega watches for supporting the event by hosting the prize giving ceremony with bubbly drinks and snacks ! Tribeca Film Center, Feb 26, 6:30PM. 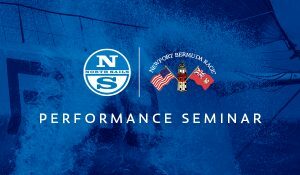 The French American Yacht Club invites you to a North Sails presentation on offshore racing at Tribeca Film Center, 375 Greenwich Street through Tribeca Grill, on Monday February 26 at 6:30PM. The presentation will be followed by drinks at Tribeca Grill, cash bar with happy hour prices, around 8:30pm. 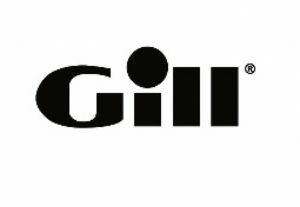 Professional sailors, weekend warriors, offshore racers, coastal cruisers, or curious minds willing to hear about what it takes to win the most prestigious sailing races in the world, there will be a lot to learn from such a high caliber professional. Tickets are $25 for Friends of the French American Yacht Club, $50 for the general public. Become a Friend of the FAYC. 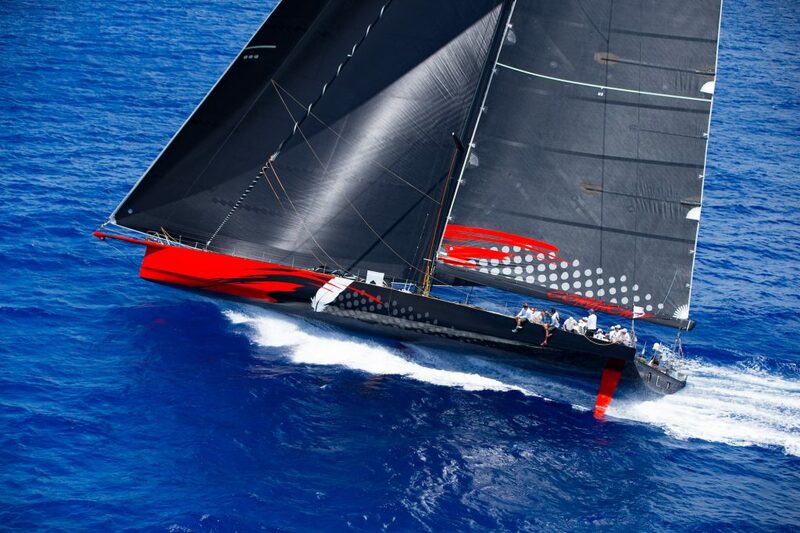 Kimo Worthington has won the Volvo Ocean Race and is the current holder of the Newport Bermuda Race record with Comanche. 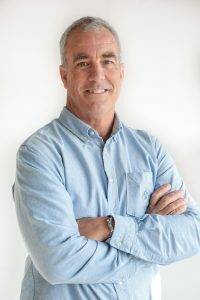 His experience spans six America’s Cup and four Volvo Ocean Race campaigns, both onshore and managing shoreside operations. Join us to watch the incredible story of “The Weekend Sailor”, a documentary about the first crewed sailing race around the world, the Whitbread known today as the Volvo Ocean Race. Drinks will follow at Tribeca Grill, cash bar with diner as an option. We are also happy to announce that the Volvo Ocean Race Newport team is coming down for a short pre-screening presentation and that Musto is sending cool products to support the event. The screening is on Monday January 22 at the Tribeca Film Center, 375 Greenwich Street, New York, 10013. Friends of the FAYC get free admission and reserve by email to Edouard@FrenchAmericanYC.org. Become a friend. Tickets for non-registered friends can be reserved by donating $25 per ticket to the French American Yacht Club using the PayPal button below. The screening room is limited to 70 seats. Pre-screening speech by VOR ? SailNewport/VOR Newport has something to tell you on the Volvo Ocean Race stop in Newport in May 2018. They will also bring some good stuff for you. The event is supported by Musto offering you a chance to put your hands on some fancy sailing gears. After Movie Drinks ? Diner ? French American Yacht Club members and guests will then go to socialize at Tribeca Grill bar and restaurant within the same building, with a late happy hour on beers, wine and well cocktails specially for us. Diner will also be a great option at restaurant week price, $42 for a 3 course menu. Please give us some heads up if you plan to have diner. Thank you Tribeca Grill ! What is the movie about ? 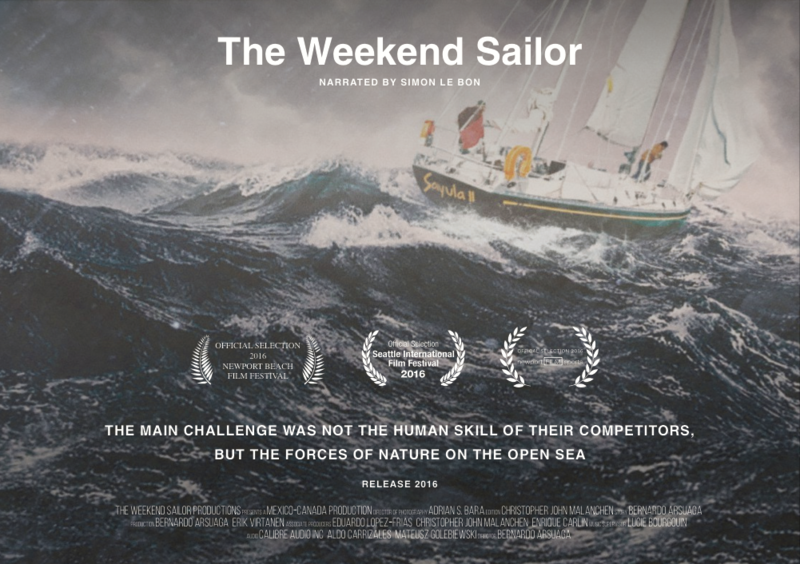 Narrated by Simon Lebon, a well known offshore racer in the UK, and incidentally the lead singer of Duran Duran, The Weekend Sailor is a documentary about the unexpected victory of the Mexican yacht Sayula II in the first crewed sailing race around the world in 1974. In 1973, the United Kingdom organized the first sailing race around the world, putting head to head expert sailors like Chay Blyth from the UK, Eric Tabarly from France and many others from various nations. Yet, an inexperienced Mexican man also signed up. In his fifties, with a crew that included his wife, son, family and friends. His name, Ramon Carlín. A weekend sailor. And he beat every competitor. After few years of absence, the Manhattan Frogs Cup is back ! Join us for the 2017 edition of this super fun regatta for amateur sailors. The Frogs Cup will take place on October 1. Race: The race briefing is at 2:00PM on the docks of the North Cove Yacht Harbor in Battery Park City. Be sure to be at 1:45PM for the sailboats allocation. After party: Invite friends and family to join us at 4:30pm for drinks and oysters at the prize giving party at Beaubourg restaurant in Le District, next to the marina. Race: Four spots per boat are up for grabs. A North Cove Sailing club member will be on board of each boat. Beginners are encouraged to join. The 2017 edition of the Frogs Cup is a fund raising event to support disaster relief efforts for the most in need Caribbean islands devastated by hurricane Irma and Maria. A tax deductibility certificate will be sent to each participant. The minimum donation is $250 per regatta participant. Reserve a full boat (four participants) and the minimum donation requirement will be reduced to $800. After party: A minimum donation of $25 is requested for the non racing adult guest attending the prize giving ceremony. Please reserve early as space is limited. 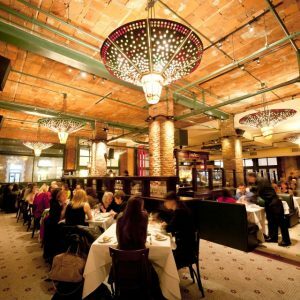 Please contact HP@FrenchAmericanYC.org if you are interested in having diner at Beaubourg restaurant after the prize giving party. If you can not participate in the regatta, please consider donating to support Caribbean hurricane victims. Please use the Paypal button below to secure your participation to the race and after party package or to the after party only and confirm by email to Edouard@FrenchAmericanYC.org.